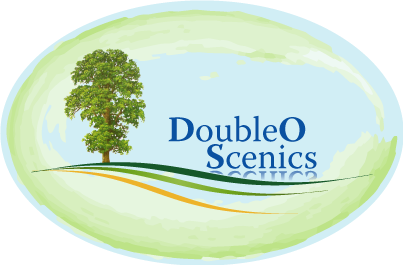 DoubleO Scenics is a U.K. company based in the Vale of Aylesbury. We ﻿﻿manufacture a budget priced ﻿﻿Static Grass Applicator and supply a comprehensive range of Static Grasses which enables the modeller to model realistic looking grass on their layout for less than £30.00. See the Model Rail magazine review on the PRODUCTS tab. (Go to Exhibition Diary tab). If your local shop doesn’t stock our products please ask them to﻿﻿ contact﻿﻿ us for details.